Should I Borrow From My 401(k) to Pay Off Debt? Of all the American households that carry debt, many of them are in fairly deep, averaging more than $130,000 in debt. That amount can cost up to $6,600 per year in interest. If you are paying high interest rates or your credit score has been negatively impacted by high debt, you might be wondering whether or not borrowing money from your 401(k) is a good option. Considering that six in ten Americans don’t have $500 in savings, and therefore, no emergency fund, many people look to loans as a means to reduce monthly high interest payments or to consolidate debt into one lower monthly payment. But thanks to tighter lending practices, a traditional bank loan may not be an option if your debt-to-income ratio is too high, or your credit score is too low. If you find yourself in this situation, you may be eyeballing your 401(k) as the next best option for getting some cash. If you are considering borrowing from your 401(k), it is crucial that you understand taking money out of retirement should be used only as a last-resort option. Although this may sound dramatic, most people do not have enough money in their retirement account as it is, according to Bob Mecca, president of financial planning firm Robert A. Mecca & Associates. Do you feel confident in your job security? If you are going to borrow against your 401(k), it is imperative to be confident about the security and future of your job. If you leave your job for any reason, you may be required to repay any loans against your 401(k) in full in as little as 60 days. Any amount unpaid after that time is considered a retirement distribution and may be subject to income tax, plus an early withdrawal penalty of up to 10% if you are under the age of 59½. Consider the impact on your paycheck. It may sound like a no-brainer, but many people do not account for the loss of income when taking out retirement loans. Remember that loan payments will be taken directly from your paycheck, leaving you with less cash in your pocket each pay period. This cut can lead to you dipping into the very funds intended to pay off your debt to make it to your next paycheck. Your regular contributions may be affected. Depending on your employer’s 401(k) plan, you may not be allowed to make your regular pre-tax contributions while you are repaying a loan. Not making pre-tax contributions can also cause your income taxes to rise during your loan period. Not making your regular contribution will further compound the negative impact on your overall retirement funds. The combination of these factors can have a significant poor impact on your retirement funds. Consider what your actual savings and benefit will be. The silver lining of a 401(k) is that interest rates are generally lower than what a bank would charge for a personal loan — particularly if you have a poor credit rating currently. Still, those interest savings typically won’t make up for the loss of earnings that retirement money would have accrued if left untouched. 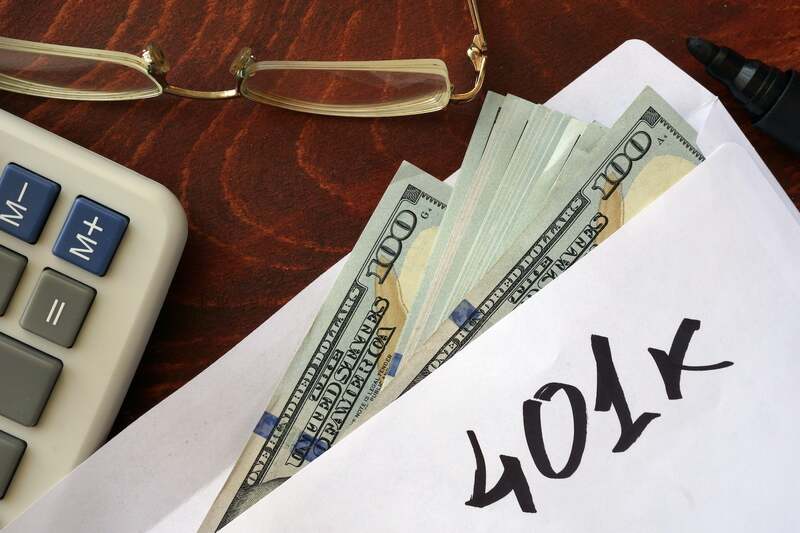 When considering the tax implications, potential penalties and negative impact on the growth of your retirement, a 401(k) loan really should be viewed as a last resort. Drowning in debt and paying high interest rates are counterproductive to a healthy retirement, too. Before deciding to borrow from your 401(k), it is a good idea to consult with a law firm that specializes in credit repair. Doing so can help you understand your legal rights and options when it comes to repairing your credit and bringing your debt under control. 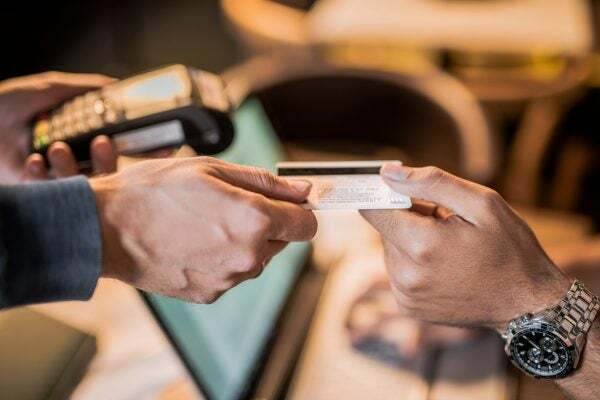 At Lexington Law, we not only provide legal expertise on how to clean up your credit now, we also provide the tools to ensure you maintain a healthy credit report going forward, so you can avoid putting yourself in a similar situation again. This entry was posted in Loans and tagged 401k, Credit Repair, debt. Bookmark the permalink.